Sunroof, Heated Seats, NAV, iPod/MP3 Input, CD Player, Back-Up Camera. xDrive28i trim. FUEL EFFICIENT 31 MPG Hwy/22 MPG City! CLICK ME! Navigation, All Wheel Drive, Power Liftgate, Back-Up Camera, Turbocharged, iPod/MP3 Input, CD Player, Onboard Communications System, Aluminum Wheels, Dual Zone A/C, Smart Device Integration. BMW xDrive28i with Mediterranean Blue Metallic exterior and Black SensaTec interior features a 4 Cylinder Engine with 228 HP at 5000 RPM*. CONVENIENCE PACKAGE Universal Garage-Door Opener, Auto-Dimming Interior & Exterior Mirrors, Auto-Dimming Rearview Mirror, Power-Folding Mirrors, Panoramic Moonroof, SiriusXM Satellite Radio, 1 year All Access subscription, Ambient Lighting, Comfort Access Keyless Entry, Lumbar Support, HEATED FRONT SEATS & STEERING WHEEL Heated Front Seats, Heated Steering Wheel, TRANSMISSION: STEPTRONIC AUTOMATIC (STD). Rear Spoiler, MP3 Player, Privacy Glass, Child Safety Locks, Steering Wheel Controls. 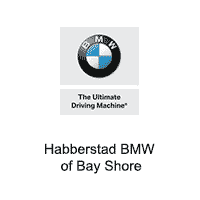 If you’re looking for a new BMW, Habberstad BMW of Bay Shore if the place to go. 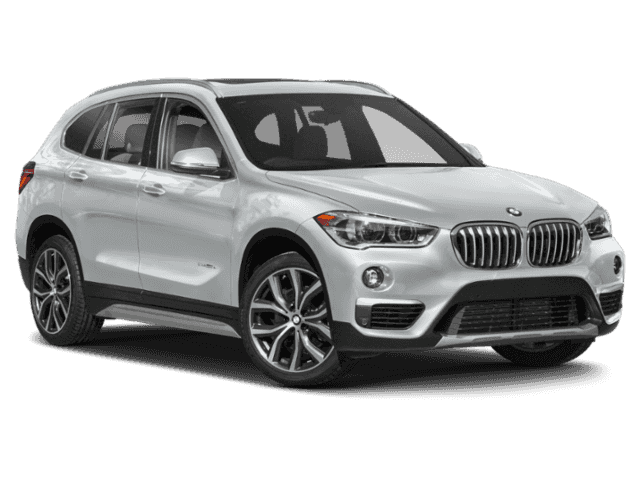 We have an extensive inventory of new BMW sedans, coupes, convertibles, sportscars, SAVs, and more. Looking for special features? 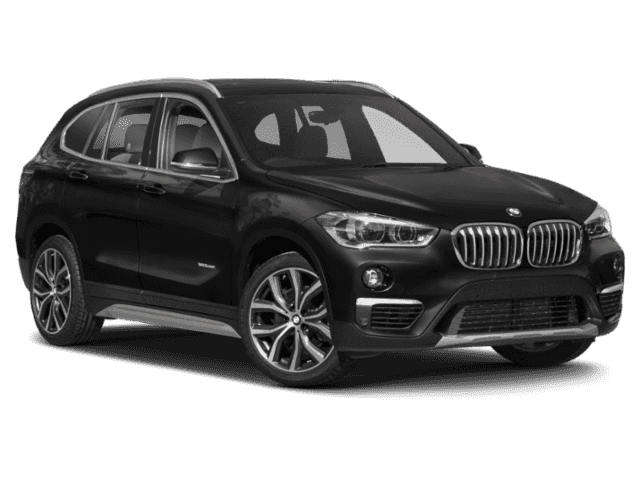 We will help you find that perfect BMW you’ve always dreamed of. 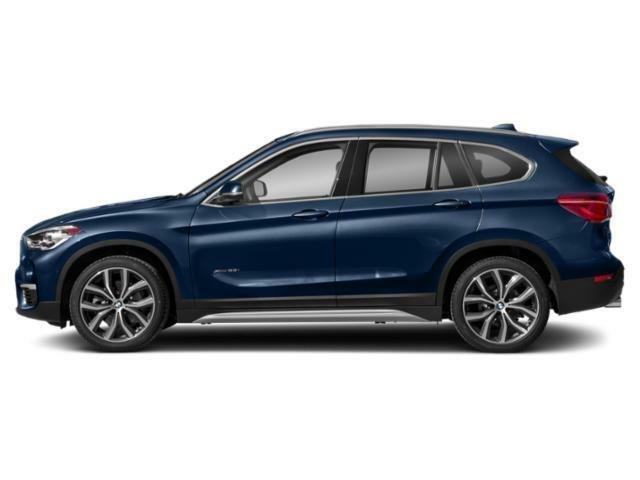 From the popular BMW 3 Series to the redesigned BMW X1 and the family-friendly BMW X5, your next BMW is waiting for you at Habberstad BMW of Bay Shore. New vehicle pricing includes all offers and incentives. Tax, Title and Tags not included in vehicle prices shown and must be paid by the purchaser. While great effort is made to ensure the accuracy of the information on this site, errors do occur so please verify information with a customer service rep. This is easily done by calling us at (800) 841-6950 or by visiting us at the dealership. 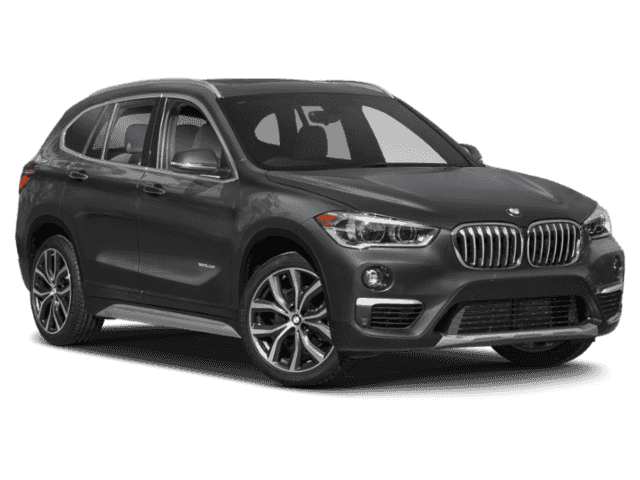 Habberstad BMW of Bay Shore	40.7269015, -73.2833735.